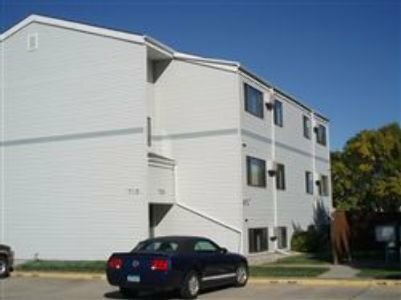 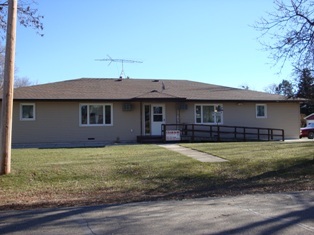 Nodak Homes #1 apartments is an affordable housing community with 1 Bed(s) to 2 Bed(s) apartments units. 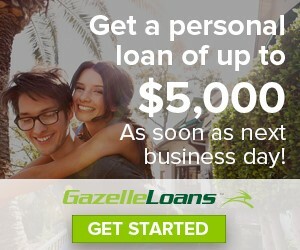 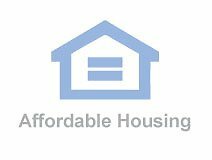 Prairie Apartments apartments is an affordable housing community with 1 Bed(s) to 2 Bed(s) apartments units. 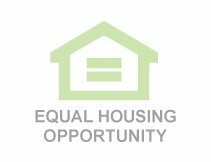 Strasburg Housing 1 apartments is an affordable housing community with 2 Bed(s) to 2 Bed(s) apartments units. 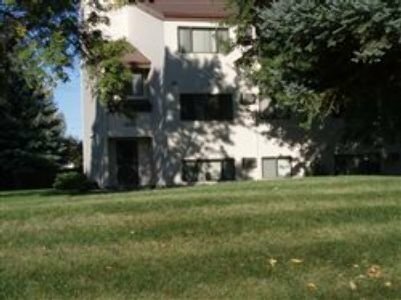 Country View Villa apartments is an affordable housing community with 1 Bed(s) apartments units. 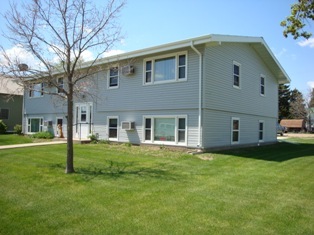 West View Apts apartments is an affordable housing community with 2 Bed(s) to 2 Bed(s) apartments units. 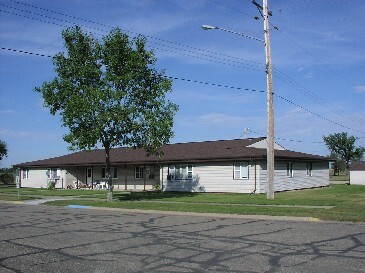 Casselton Manor Addition apartments is an affordable housing community with 1 Bed(s) apartments units. 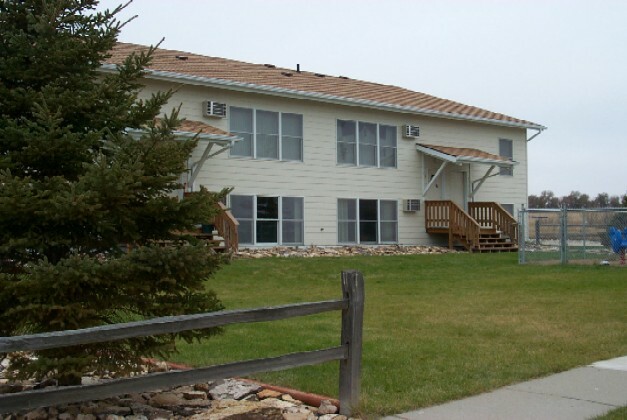 Southview Ii apartments is an affordable housing community with 2 Bed(s) apartments units. 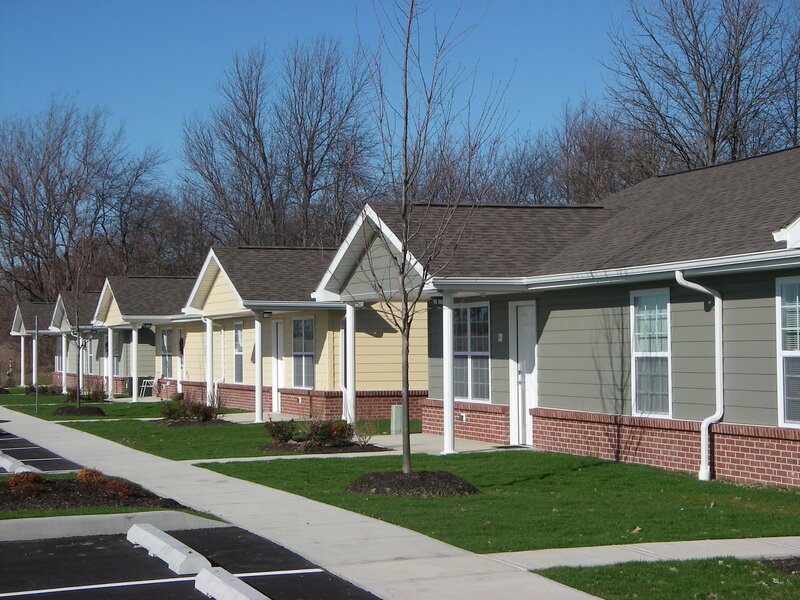 University Drive Manor apartments is an affordable housing community with 1 Bed(s) apartments units.